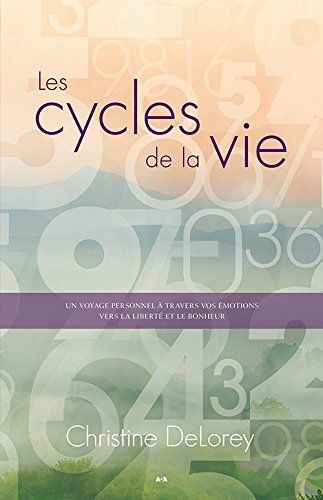 LIFE CYCLES Your Emotional Journey To Freedom And Happiness, explains the Yearly and Monthly Cycles and the Destiny Path numbers. It also describes, very clearly, specific global trends which are affecting the direction of the human journey, and the profound changes in our intellect and emotions (our masculine and feminine energies). It’s all in the numbers!